logo and your retail prices. 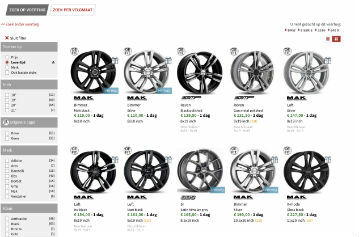 The new wheel leaflet has arrived, full of great designs and some new brands. Not everyone switches to wintertyres during the winter period . When you do decide to go to a snow area, it is recommended to at least have snow chains. AtraXion has a vast selection of pewag snow chains, which you can find under ‘Accessories’ on our webshop. Besides the ContiMobilityKit, AtraXion also offers the budgetfriendly Slime Smart Repair. This kit also seals punctures up to 6mm. The reparation* takes 15 minutes max. 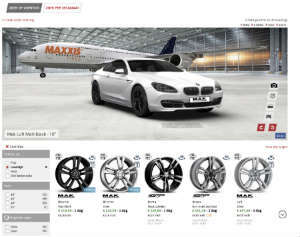 Simulate your car with your desired wheels. personalise with your own logos prices and margins. you by phone or mail. customer at no extra cost.